In 2010, the City of Fremont initiated a planning process for the 879 acres in South Fremont, surrounding the Warm Springs/South Fremont BART station, which laid the groundwork for positive change through development of land use alternatives, economic development strategies and transportation/infrastructure assessments. EPS prepared a baseline market analysis to bring economic reality to the land use alternatives, drafted a white paper on the topic of the future of manufacturing in the United States and locally, and convened an expert panel of academics, economists, developers, and business leaders to test some of the big ideas that were beginning to emerge. EPS and its partners defined the realistic economic futures for the area and worked with the planners to develop three land use alternatives for further analysis. Subsequently, EPS and its partners tested variations in the financial feasibility, public financing requirements, and fiscal implications of the three alternatives. 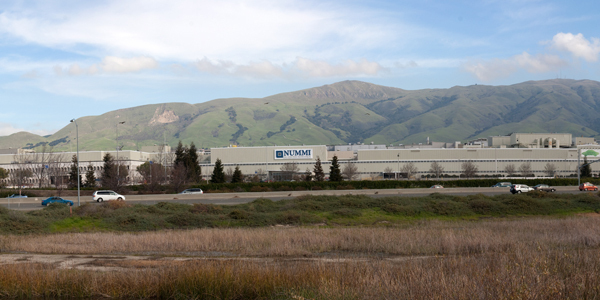 Electric car manufacturer, Tesla Motors now anchors this district in the former NUMMI plant.